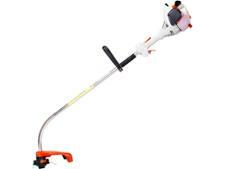 Stihl FS40 grass trimmers & strimmer review - Which? 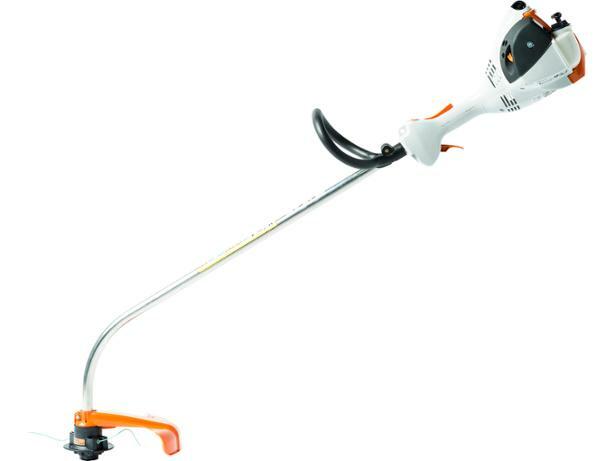 The FS 40 is one of the lightest petrol grass trimmers in the Stihl grass-trimmer range. 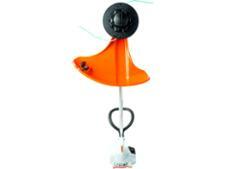 Stihl claims it's easy to start, simple to use, and ideal for trimming small areas of grass and around obstacles. 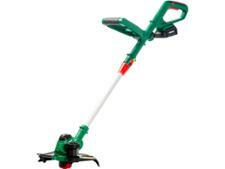 But is this powerful petrol machine any good at tricky edging tasks?